Charles Weygant, The Sacketts of America, "6813. 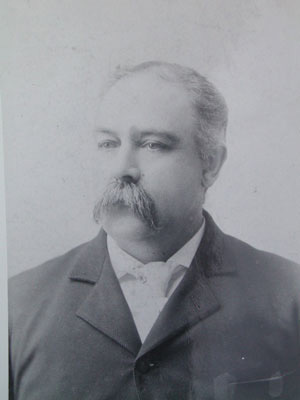 Edgar Sackett." Carrie SACKETT, dau, 3, b. NY, father b. NY, mother b. NY.